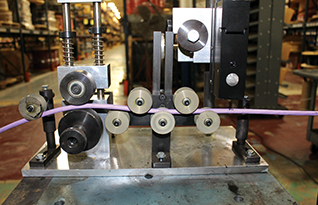 Custom-engineered cables are designed for your application and matched exactly to your specifications while providing superior performance even in the most demanding environments. 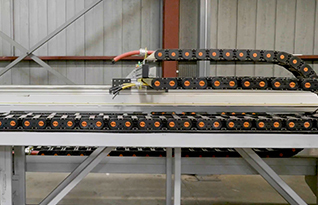 Solutions customized with our high-quality, highly flexible cable and integrated cable chains, including continuous systems, piggyback systems, dual cable carriers, and double-stacked cable carriers. 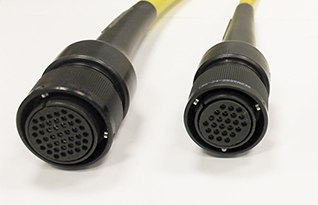 A large selection of connector assemblies, including HDLC assemblies and our heavy-duty locking connectors. Custom text for any type of cable, enabling you to simplify tasks, provide better service, boost branding, and protect your property. 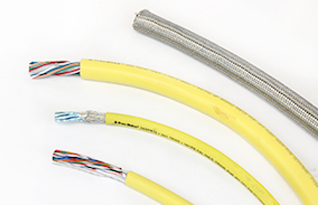 Cable recommendations for your precise environmental and application requirements, including custom cable recommendations and installation assistance. 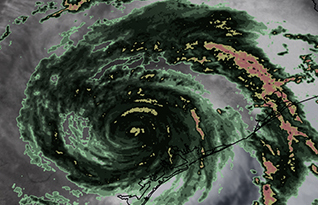 In-stock, ready-to-ship wire and cable products and support from our 24/7 weather emergency response team. 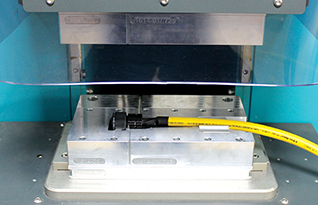 See how our Super-Trex® 600 Volt Welding Cable helped a shipyard save $286,000 in two years.